Belize City (founded as Puerto Valiz) is the largest city in the Central American country of Belize and was once the capital of the former British Honduras. According to the 2010 census, Belize City has a population of 57,169 people in 16,162 households. It is located at the mouth of the Haulover Creek, which is a tributary of the Belize River. The Belize River empties into the Caribbean Sea 5 miles from Belize City on the Philip Goldson Highway on the coast of the Caribbean. The city is the countrys principal port and its financial and industrial hub. Several cruise ships drop anchor outside the port and are tended by local citizens. The city was almost entirely destroyed in 1961 when Hurricane Hattie swept ashore on 31 October. It was the capital of British Honduras (as Belize was then named) until the government was moved to the new capital of Belmopan in 1970. Belize City was founded (originally as "Belize Town") in 1638 by British lumber harvesters. 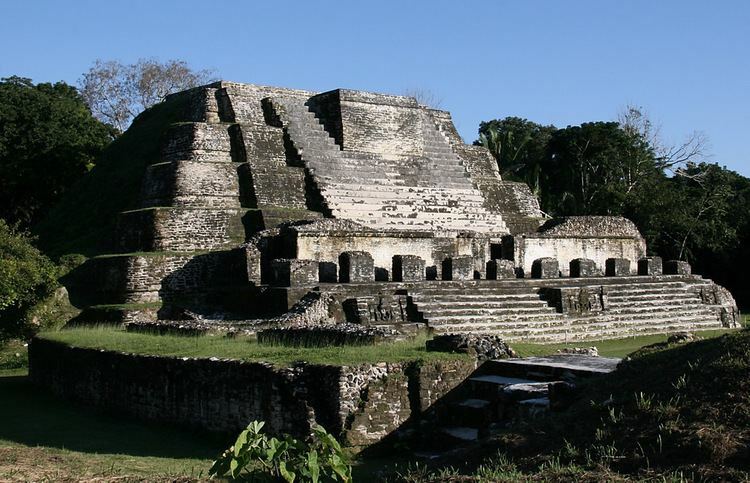 It had previously been a small Maya city called Holzuz. Belize Town was ideal for the British as a central post because it was on the sea and a natural outlet for local rivers and creeks down which the British shipped logwood and mahogany. Belize Town also became the home of the thousands of African slaves brought in by the British to assist in the forest industry. It was the coordination site for the 1798 Battle of St. Georges Caye, won by the British against would-be invaders, and the home of the local courts and government officials up to the 1970s. For this reason, historians often say that "the capital was the Colony", because the center of British control was here. Belize Town slowly improved its infrastructure and has been the object of numerous infrastructural projects. Nevertheless, many of the streets built from colonial days are still small and congested, a majority of houses are still susceptible to fire and damage from hurricanes, and the city is always awaiting something calamitous to happen. Belize Citys culture is considered similar to that of Caribbean capital cities such as St. Georges, Grenada or Georgetown, Guyana. Always busy in the daytime, there is the hustle and bustle one would associate with a city of 70,800. Notable cultural events include Garifuna Settlement Day (November 19), Belize City Carnival (September), Baron Bliss Day (March 9). Museums in the city include the Bliss Institute, Image Factory Art Foundation and Gallery, the Maritime Museum and the Museum of Belize.